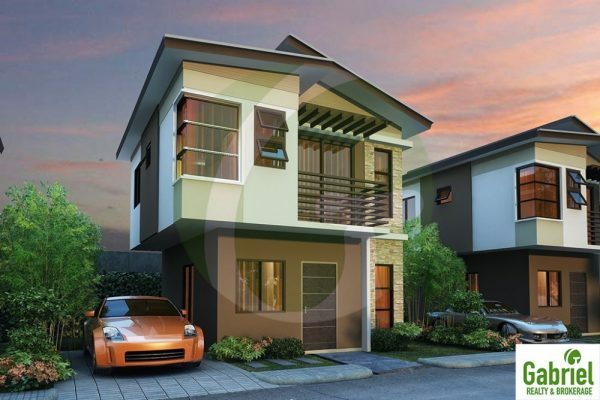 VILLA SEBASTIANA, single attached for sale in Mandaue City, Cebu (4 units left)! Villa Sebastiana in Tawason, Mandaue City, Cebu, is a house and lot subdivision with two-storey single attached and detached unit models. This is the only housing project in Mandaue area having all single houses in modern concept designed. Total Subdivision Area: 13,758 sqm. 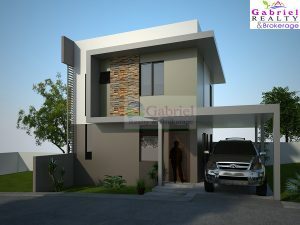 Total House and Lot: 115 Single attached and detached units. It sold affordably with overlooking view and very safe from flood, it can be financed by bank with lower interest rate. For those buyers who are single houses lover… here’s your chances to realize your dreams for your family to live with complete privacy. 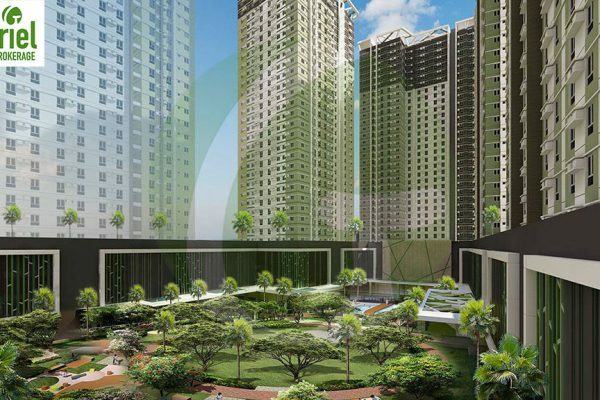 The said property is closer to the city proper of Mandaue and very proximate and strategic location. NOTE: PROTECT YOUR INVESTMENT, DEAL ONLY WITH COMPETENT LICENSED REAL ESTATE BROKERS.